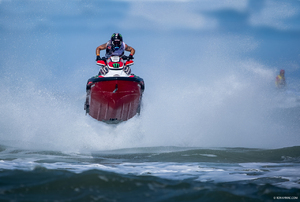 The new P1 AquaX season got underway at Daytona Beach at the weekend with rock music, sunshine and the world’s best pro watercraft racers battling the brutally challenging conditions of the Atlantic ocean in hope of leaving with the points lead in the 2019 USA Championships. 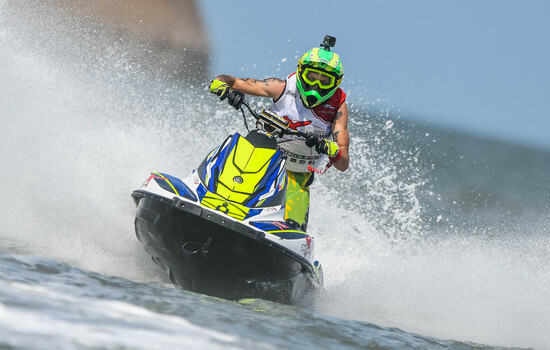 Daytona Beach, FL -World class professional riders and top amateurs to serve up two days of fast, furious and free to watch personal watercraft racing. 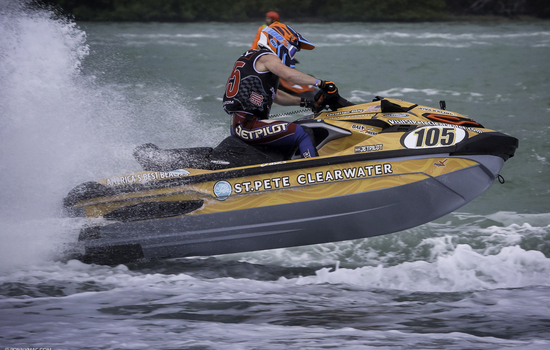 Powerboat P1, which is partnering with the Offshore Powerboat Association (OPA) to promote the APBA Offshore Championship in the United States this season, has announced that Speed on the Water will be the official media partner of the race series.